https://www.outland.no/11th-doctor-in-orange-spacesuit-pop-television-vinyl-figure 29461 11th Doctor in Orange Spacesuit POP! Television Vinyl Figure https://www.outland.no/media/catalog/product/F/U/FUN5721.jpg 129 199 NOK InStock /Samleobjekter og merchandise /Samleobjekter og merchandise/Funko POP! 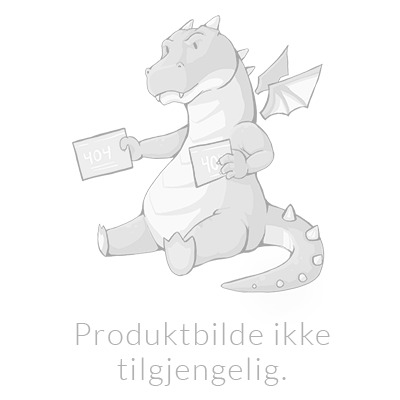 /Samleobjekter og merchandise/Doctor Who /Brands/Doctor Who /Brands/Funko Pop! /Tilbud The Pop! Vinyl figure comes in a displayable window box! It stands approx. 9 cm tall. https://www.outland.no/media/catalog/product/F/U/FUN5721.jpg add-to-cart POP! Figur Doctor Who, Pop!